E caught me browsing more crochet baby patterns a few days ago and politely reminded me that she'd been promised a crochet blanket a few years back. Given that Jake's took a few years to make (I got bored with it!) I reluctantly agreed to make one for her. The Cedar River blanket is everywhere at the moment. 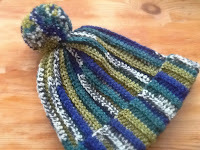 The free pattern is available on the Deramores website. E agreed it was something a bit different to all the chevron and granny blankets so we settled on that for the design. I did quite like the colour combination suggested in the 'packs' but E had other ideas and chose a pale grey for the main colour, with a few other swaps too. It's looking a bit colourful for my taste but I think it works. The number of ends to weave in though! Yikes. Since this photo was taken I've completed four squares, bordered them all and then joined them with dc on the back. It kind of looks ok. Only another twenty squares to make for a large throw. It will probably be the most involved piece of crochet I ever make. 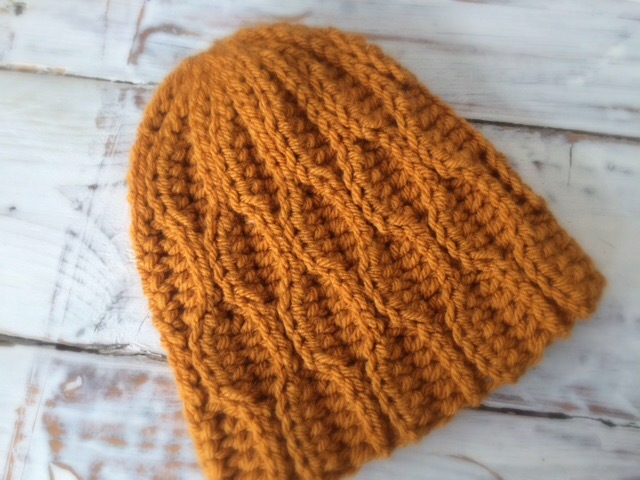 It's clever how the pattern only uses a DK weight of wool and yet the fabric produced is pretty thick and sturdy. After the first square I was worried it wouldn't drape well but it seems to be working out ok now that I've got four joined together. I'm definitely going to need a good supply of The Waltons and some Westerns to see me through this blanket! Tilly might just be a cat who likes routine. I give her some breakfast at nine and she disappears outside into Mollie's old hunting ground by the river (it's pretty dried up at the moment). Round about two I call her and she comes running for a late lunch. Just before four she's had enough of being an explorer and comes and sits down next to me on the sofa while I do a spot of crochet. I haven't the heart to tell her that if it's routine she wants she's picked the wrong person. Routine is a dirty word for me. Our only problem at the moment is that she's refusing to use the cat flap since a stupid dog with a stupid face decided to stick his stupid head through the cat flap to see where she was (cheers Riley). As it happens she was about to come through it. Duh! Despite the fact that we've renamed the dogs Dumb and Dumber they are actually getting an overdose of hugs and snoozing on my lap time. I wouldn't want them to feel left out. It's looking good so far, it's a lovely pattern, something a bit different. Poor Tilly, I wouldn't fancy using a cat flap either if a dog was stood on the other side sticking his head through. 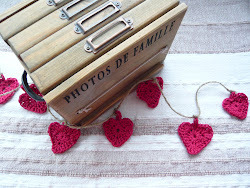 I'm joining in with Jennifer's link party too, it's a great way to keep us all motivated with our makes. Tilly is gradually asserting her authority round here. The dogs have had a few scratches on noses between them! This is the first link party I've ever done, it's good to see what everyone else is working on. Your stitching looks wonderful! I admire it. I am finding that Jennifer's Link Party is helping me to stay motivated while I meet others with similar interests/challenges :) Cheering you on! Thanks Gracie, I've never done a link party before but I thought it would be fun too. I'm not finding this blanket very soothing at all! It's all the fiddly colour changed and weaving in! 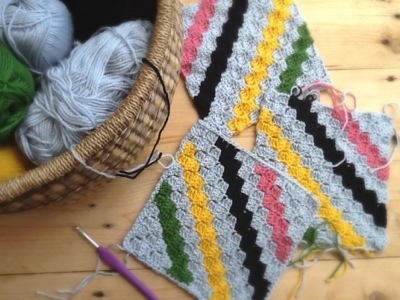 I suppose it will be worth it... A granny stripe blanket doesn't sound boring at all, just perfect for multi tasking, maybe watching a film at the same time! Thanks Wendy! I need all the encouragement I can get. I'm not enjoying all those colour changes and ends to deal with! Blankets are definitely a labour of love but hopefully worth it! Thank you! Yes I can see how a link party works now. 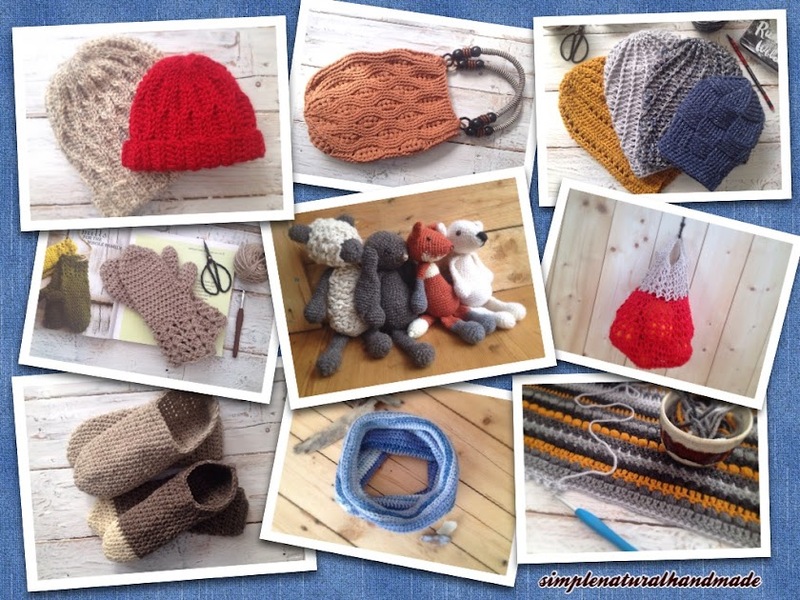 Your crochet gifts look amazing. Some lucky friends and family! 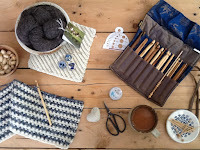 Thanks Caroline, I can see you've got some very clever projects on the go at the moment! I love your knitted cushion cover! 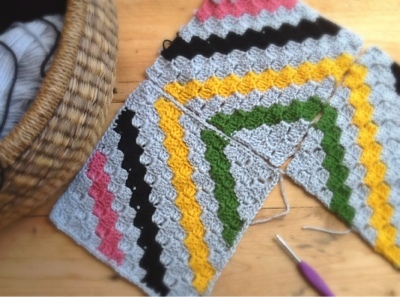 This blanket is next on my list of things to make....after I finish the many projects I currently have on-the-go. That's one of my problems too! 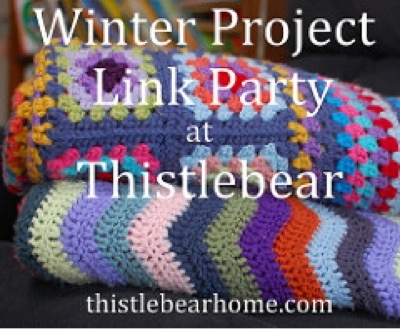 I'm making much faster progress now that I've linked up with Jennifer's Winter Link Up Party though! Hi Jennifer, thanks for the blanket encouragement! I've not done a link up party before so I'm amazed that I managed to join. It's such a great idea and proving to be great motivation as well as fascinating to see what others are doing. Very clever of you! That is going to be one heck of a blanket.Looking forward to your progress. Thanks Jo! I'm determined to stick with it and make the birthday deadline! I'm totally impressed with your new handbag! A messenger bag with straight lines would be impressive but curves! Wow! Don't forget the screen wash!